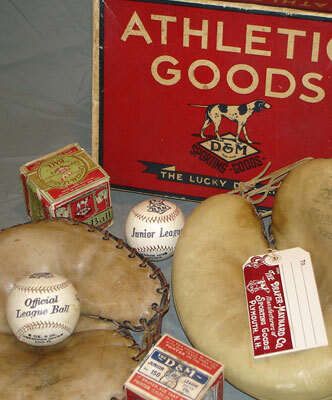 Welcome to the virtual home of our nearly 25 years worth of vintage baseball memorabilia which consists of equipment and ephemera that span the early years of Our National Game in the 1800's, thru its Golden Era of the 1960's. 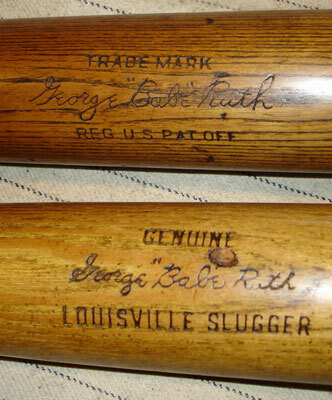 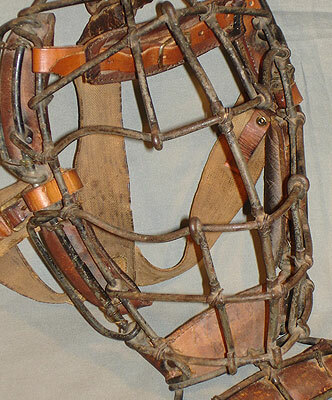 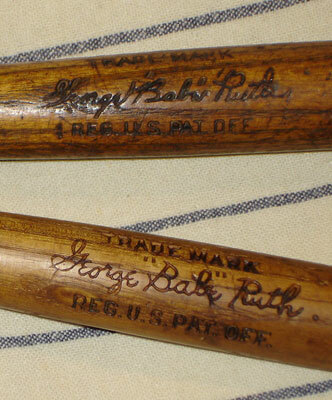 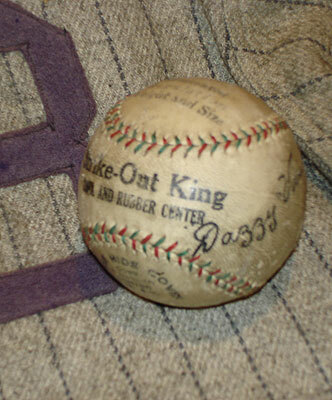 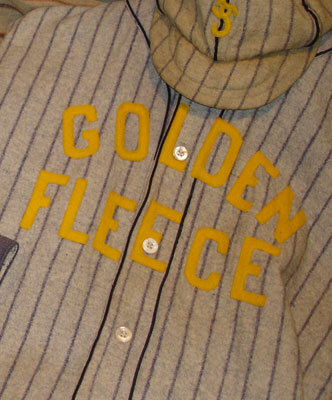 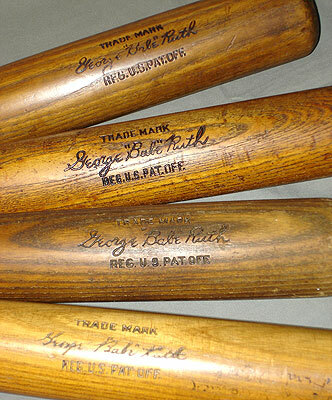 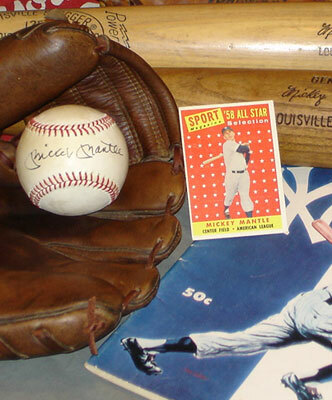 Not only are we collectors of baseball antiquity but we are enthusiasts of the game's rich history. 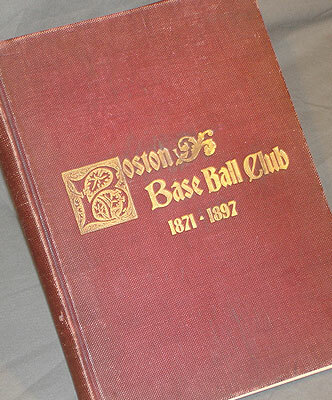 We are very interested in sharing these relics with others, and hope to make our resources available to organizations or individual interests for use in photo shoots, books, catalogs, advertisements, and marketing initiatives, as well as for loans to museums. 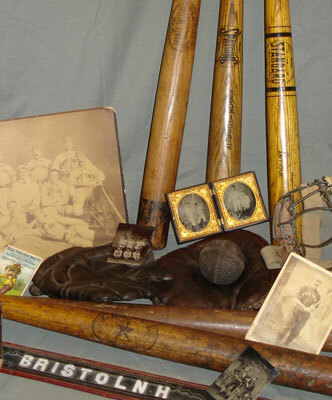 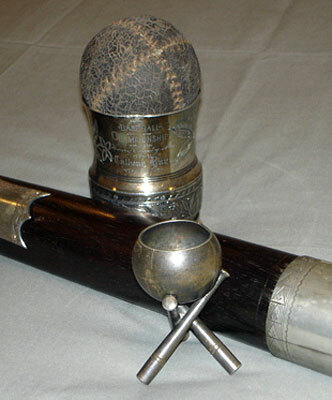 Please browse our gallery pages for examples of the types of materials that we can provide, and our services page for a more detailed explanation of what Dugout Treasures can do for you.